Do you like Forest Pixies Hair Salon? Share it with your friends. 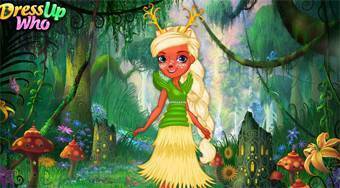 Forest Pixies Hair Salon - take care of the hairstyles of the famous forest dwarfs from Ever After High.